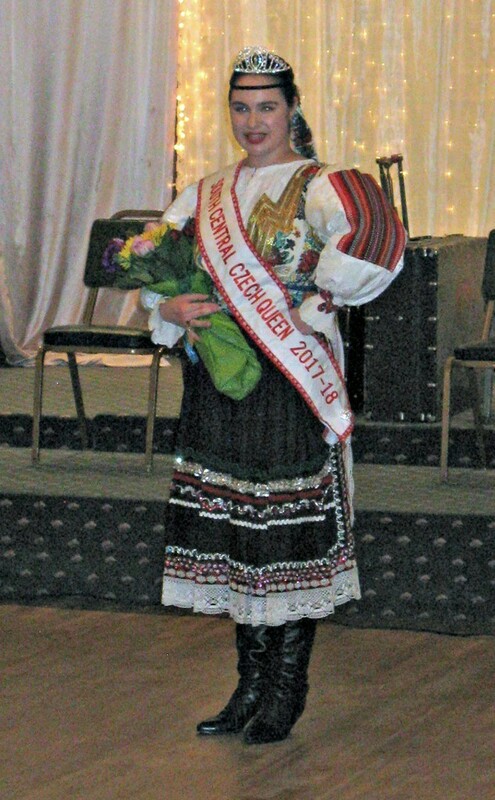 The South Central Nebraska Czech/Slovak Society was organized in January, 1976, to preserve and to enjoy the literature, history, communication, and other means of Czech heritage. The first meetings of the society were held at the Hastings Public Library in Hastings, Nebraska. The group formally organized as a chapter of the Nebraska Czechs in March 1976. One of the first activities of the society was to take part in the Hastings Chautauqua and Folk Festival held at the Chautauqua Park in Hastings, Nebraska in June 1976. 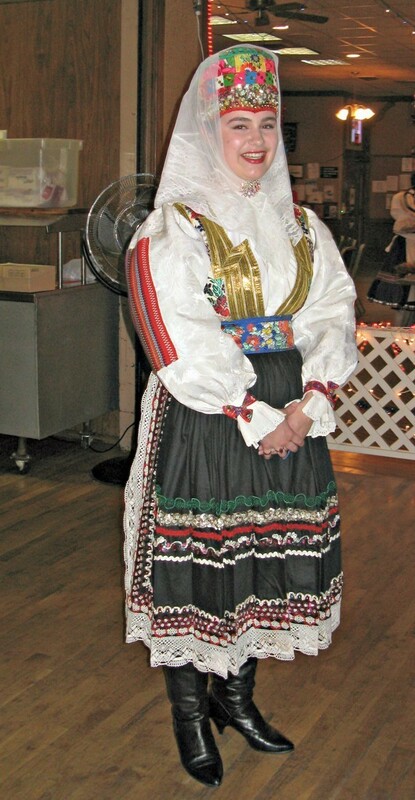 Since taking part in this first festival, the society has held a public Czech festival each year in Hastings, Nebraska. We have the crowning of the Chapter Czech queen, Czech music and dancing, and the famous Czech kolache and other baked goods. Those interested in the Czech heritage are welcome to attend our meetings-we'd be delighted to see you! Our society meets on the second Sunday of each month, at the Hastings Eagles Lodge, 107 N. Denver, Hastings, NE. The meetings start at 1:30 PM and all people of Czech descent, or those interested in the Czech heritage are welcome to attend our meetings.